Absolutely Fantastic !!! 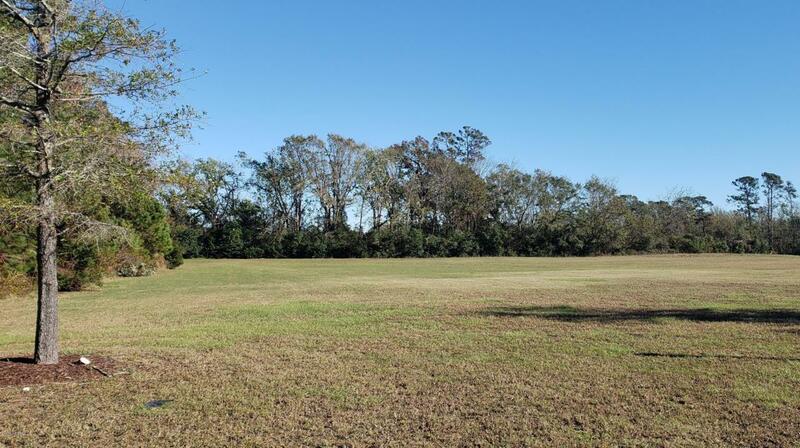 Take a look at this very well appointed lot in the highly desired neighborhood of Cannonsgate in Newport! What is very unique of this property is the two common areas, one located on the left and the other at the back end of the property. Offering much more privacy than most. Spectacular clubhouse, brand new playground, state of the art marina. On a cul-de-sac!!! Great lot at a great price! Listing provided courtesy of Jennifer Lee Figueredo of Coldwell Banker Spectrum Properties.